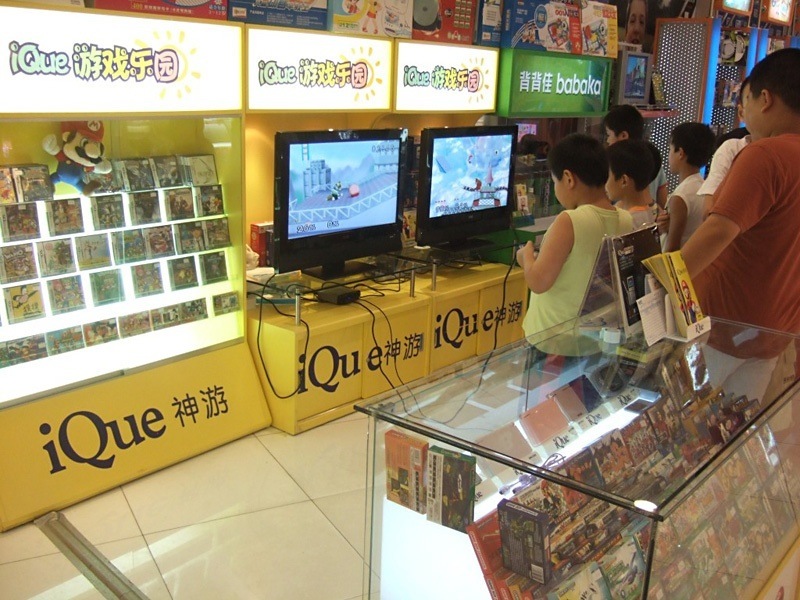 Blog | Shivam Gupta: Why Are Consoles Banned In China? Software piracy is a huge problem in China, and that might be why game companies are hesitant to enter the Chinese market, but it's not why video game have been outlawed. 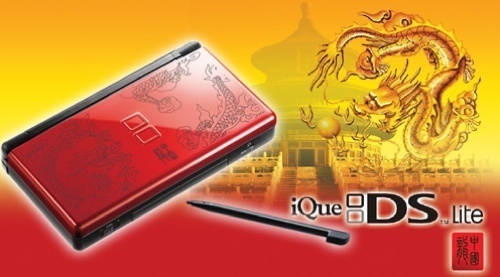 Nintendo legally released its portable Nintendo DSi in Chinese stores in December 2009. 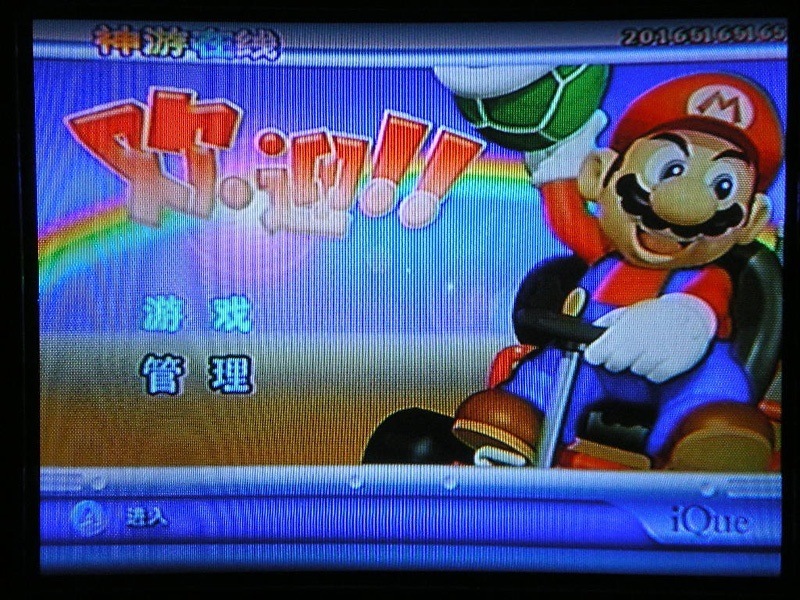 Nintendo has yet to release its Nintendo Wii in mainland China. The console ban does exist on paper, but it is not strictly enforced. 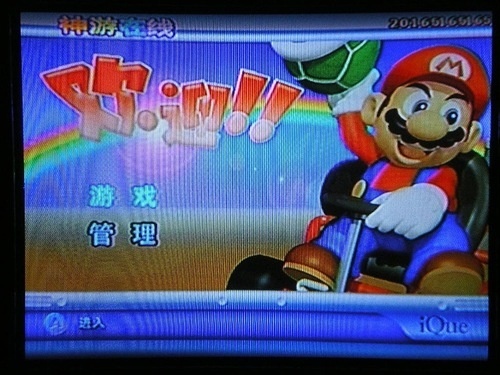 Piracy, on the other hand, is doing more to keep game consoles out of China than any government edict ever could. Sony released the PlayStation 2 in China in January 2004. The launch was a disaster with rampant game piracy and of the hardware itself. While it wasn't exactly the financial success Sony might have been hoping for, it did built a brand name for the company. 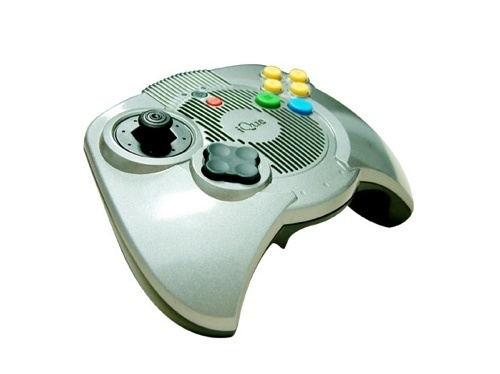 Nintendo's Wii has been copied by a Chinese company and released as the "Vii", a game system that runs preloaded motion controlled games. Sony's PS3 has been knocked off as "The Winner". Pirated versions of console and PC games are prevalent. 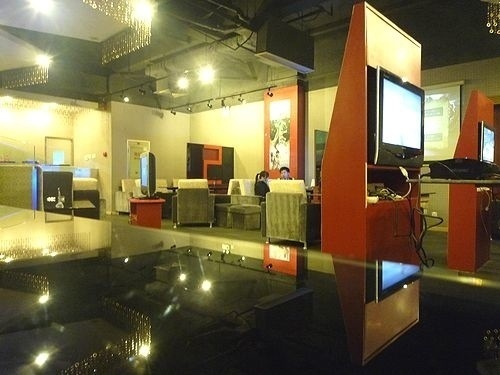 There are also cafes that offer players the chance to play video game consoles. There is no regulatory body to oversee video game consoles, creating a bureaucratic quagmire for the ban. Hanson, however, speculates that the Ministry of Culture might eventually get that role. Since there is no body to monitor the game consoles, there is no governmental body to determine whether or not to overturn the ban on consoles, creating a Catch-22. Until then, expect gray market sales will continue to dominate, if anything out of necessity.